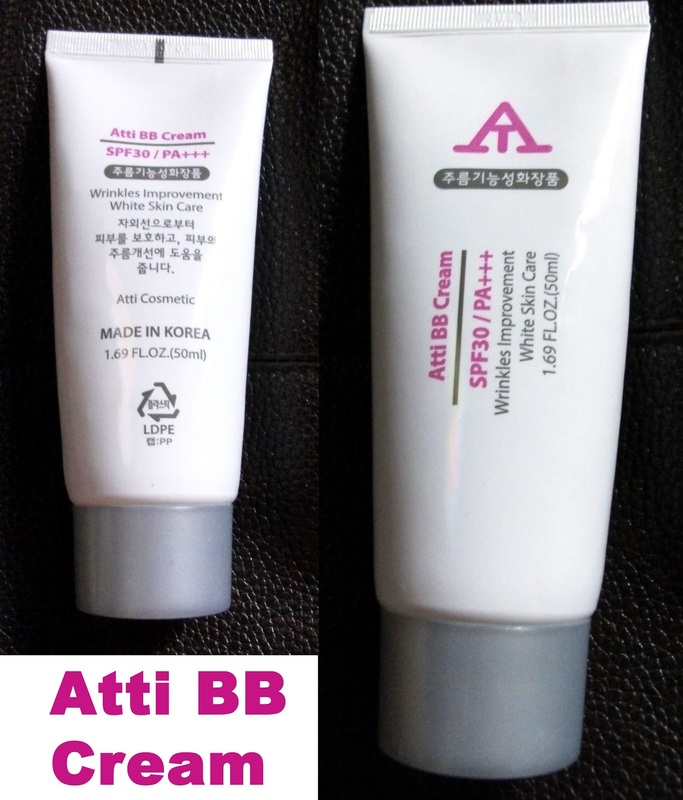 Recently I just bought a BB cream it's, ATTI BB cream. 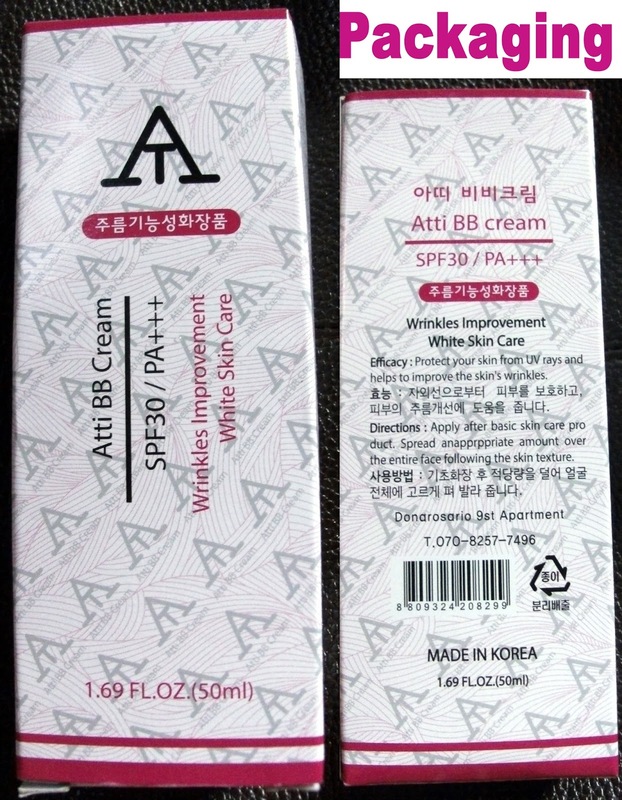 I've been searching for a BB cream that suits my skin, but lastly, I found it. It's really for me, very affordable and having a very nice effect on my skin. 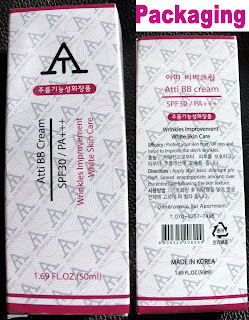 I've tried some BB creams, when I surf of some BB creams on line and on drugstores, it's so!!!!! expensive, HUH!!!!! 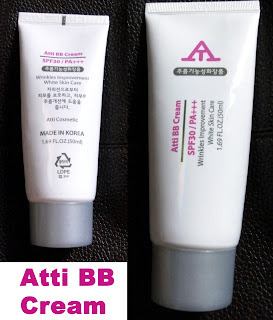 !, Yes ATTI BB Cream is suitable for me, it gives my skin a sheer effect, it even my skin tone, it's suits all types of skin, affordable, it has an spf 30, which can really protect your skin from harmful uv rays, and gives maximum protection whole day, it makes my skin radiant. My friends like it. They tried as well and bought. I'd love to hear their stories as well, how it help them. I have so much to say about this. 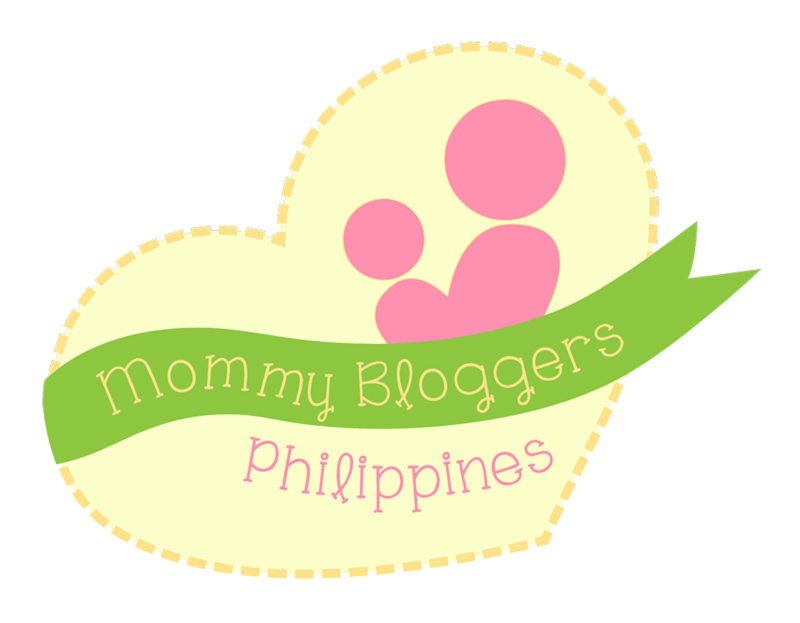 This is the product I'm talking about, check this out on different drugstores. To finish it up Highlight the brow bone area.